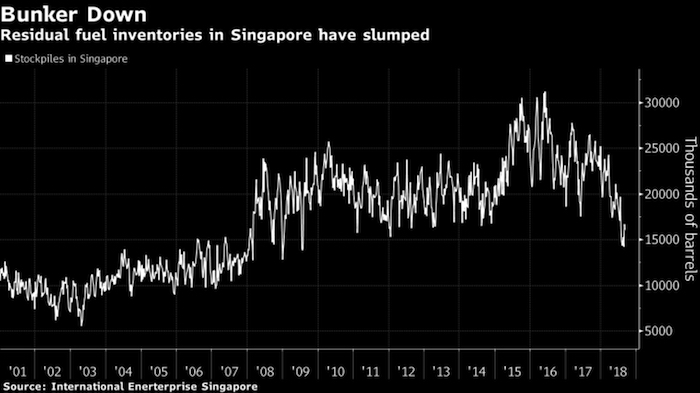 Now more and more of the world’s largest shipping companies and trade groups, already mindful of spiralling costs, are saying there’s a safety risk too. Their primary worry is the lack of a single fuel type that complies with the rules. 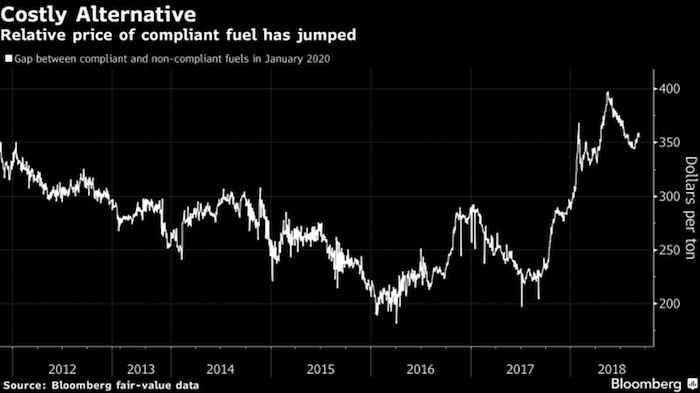 Since refineries across the world are coming up with different solutions to meet the sulfur-reduction target, owners say their ships’ engines could be damaged by inadvertently mixing incompatible products.